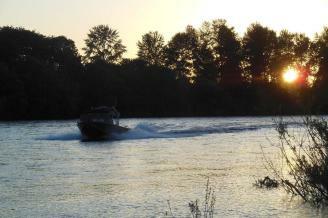 Scenic river tours of the beautiful Willamette and McKenzie Rivers on a 21 foot jet boat for groups up to six. 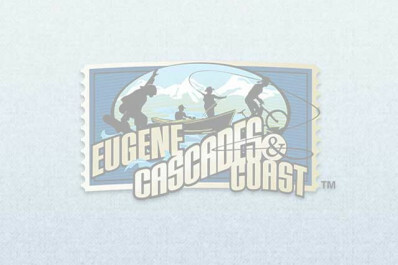 Enjoy a comfortable ride year round exploring pristine water trails and shoreline seen by few. Watch wildlife including black tail deer, otters, beavers, osprey, bears and bald eagles. Licensed fishing is welcome. Our fun-loving local captains share area lore and history. Light refreshments are served or upgrade your tour with a box lunch or dinner. Daily tours all summer, weekend tours in winter. Boats can also be reserved for special occasions.